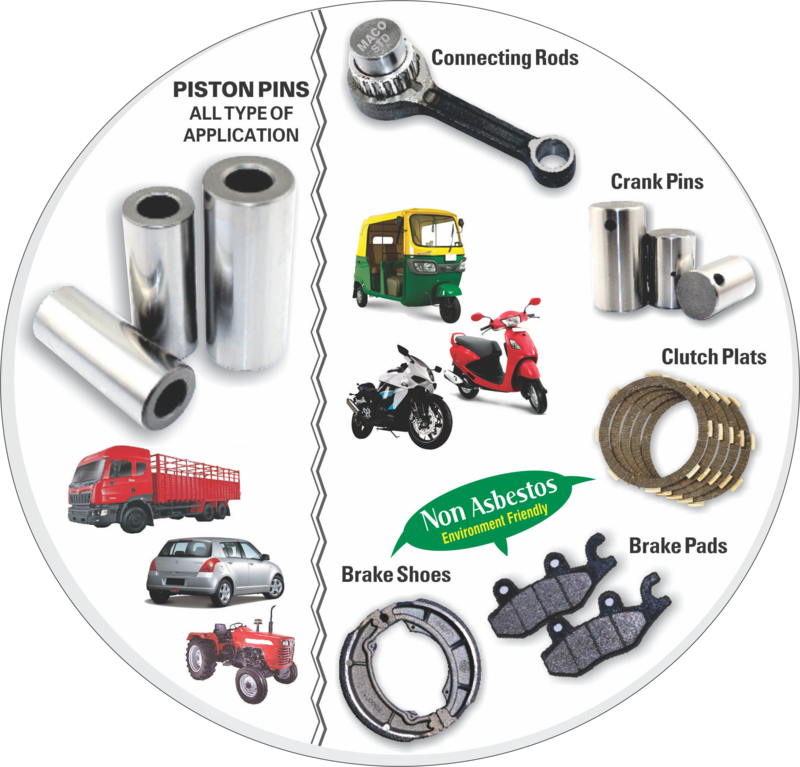 We provide quality Auto parts with experience of over 50 years. 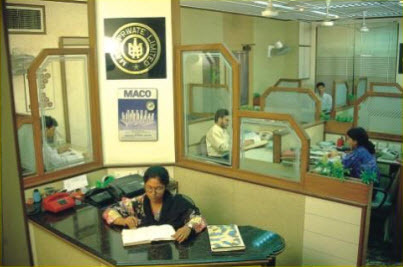 WELCOME TO MACO PVT. LTD. 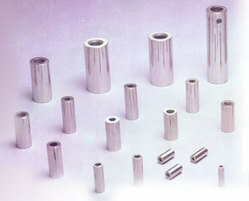 Established in 1956, MACO PRIVATE LIMITED, has been developing and manufacturing Piston Pins, Crank Pins and other Pin type items since over three decades. Our company has enjoyed a great deal of growth-and this we owe to the confidence our customers have bestowed upon us over the years. 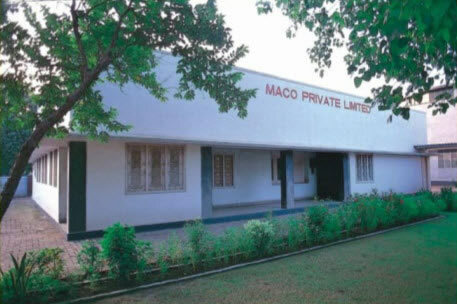 MACO PRIVATE LIMITED was incorporated in 1956 with its Regd. 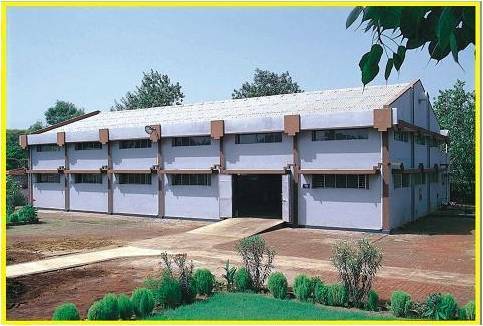 office at Delhi and factory at about 50 Km. 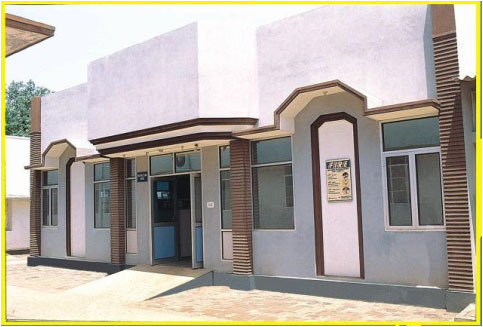 North of Delhi at Sonepat in the Haryana state. 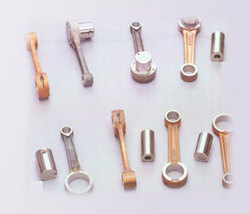 The initial plant was imported from U.K mostly and manufacturing project started in the year 1959. COPYRIGHT © 2019 Maco Pvt. Ltd.